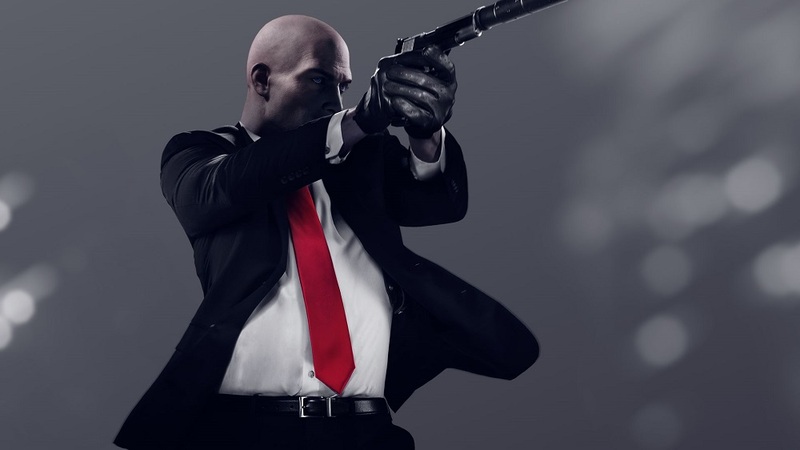 The return of Agent 47 is almost upon us, as Warner Bros. and IO Interactive prepare for the release of Hitman 2 in just a few days time. One final trailer has been released by the publisher, to check that you have your tie straight, your head shaved, and your silverballers polished. The one-minute sizzle reel sees our favourite professional doing what he does best, traveling to exotic locales and causing a series of unfortunate accidents for those who see themselves above and beyond the law. The motto of the trailer is "Make the World Your Weapon", a reference to the many environmental hazards just itching to be given that necessary shove by the Suspicious Bald Person. The series is nearly two decades old now, and we all know the score. Still, I personally always welcome the further adventures of Agent 47, Diana Burnwood, and the ever-growing list of poor saps who find themselves in the crosshairs. You can check out Chris Carter's review right here.